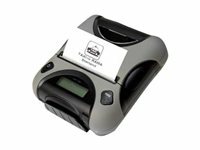 Mobile receipt barcode printers are ideal for any mobile receipt-printing application where quick, simple receipts are needed on demand. 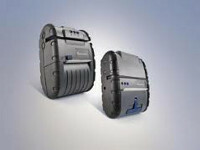 They are also light enough to wear comfortably throughout the work day. 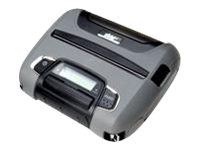 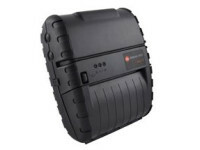 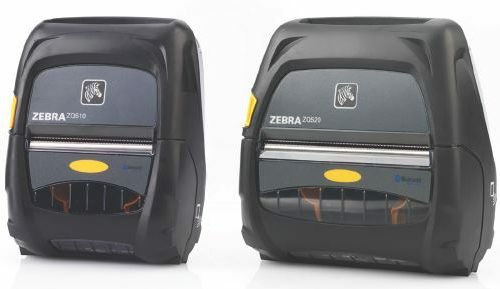 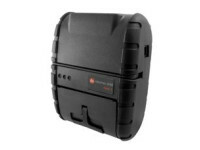 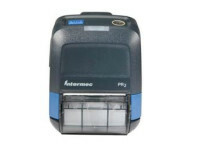 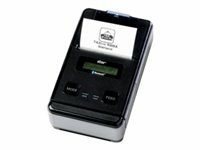 Our range of mobile receipt printers are from Intermec, Datamax-O’Neil, Star and Zebra Technologies.